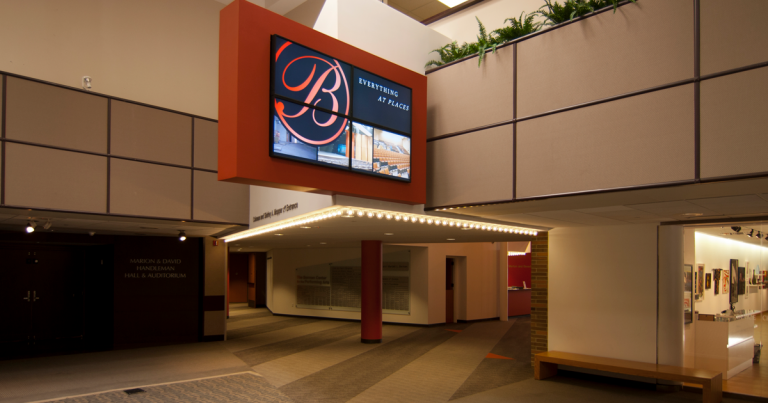 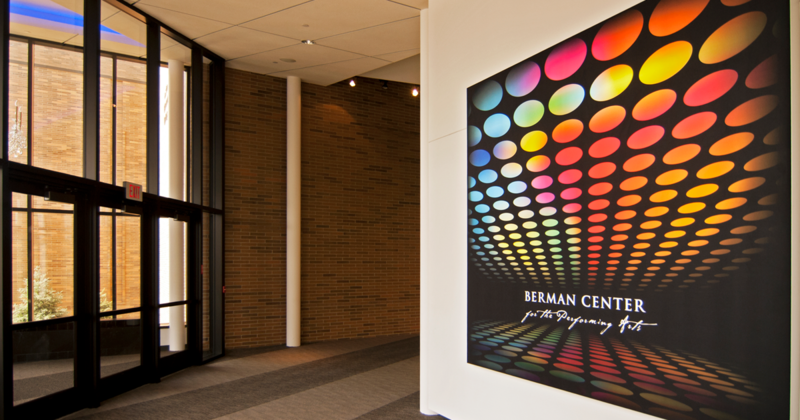 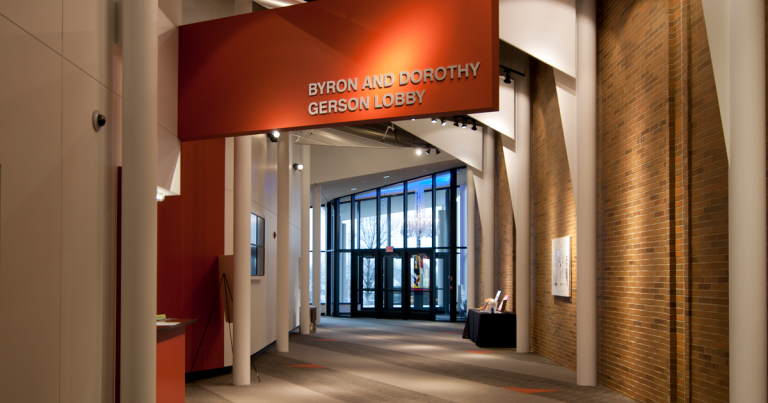 ABD Engineering and Design was brought in by Neumann/Smith Architecture to consult on the new Berman Center for the Performing Arts in West Bloomfield, Michigan. 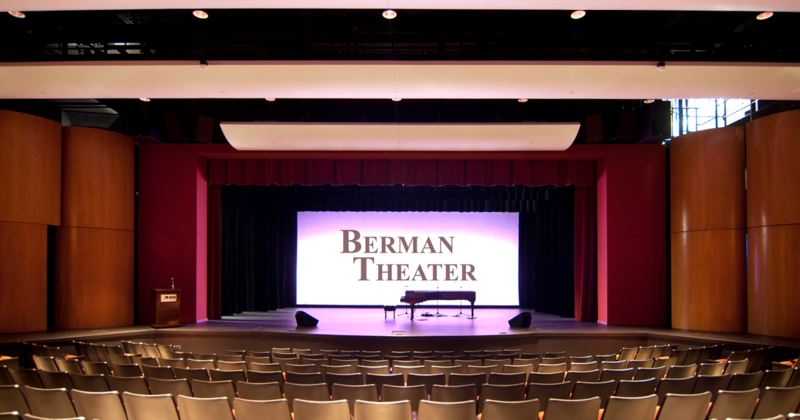 The new 350 seat auditorium is the main attraction of the Jewish Community Center. 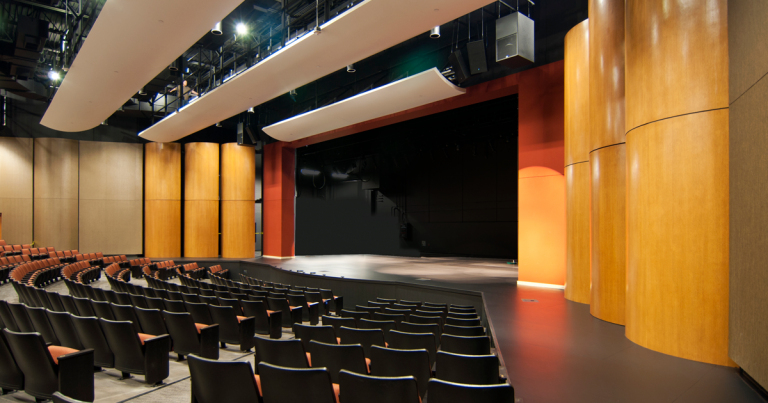 Our professional engineers performed comprehensive acoustical consulting, from 3D acoustics to AVL systems design. Room acoustics, noise isolation, and HVAC noise control were carefully considered, and a state of the art audio, video, and theatrical lighting system was integrated to enhance each performance. 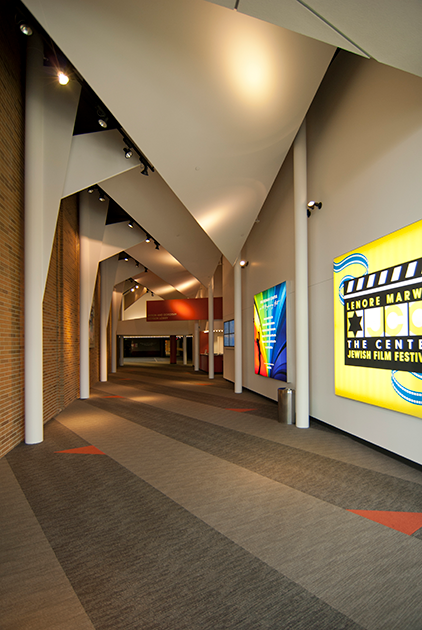 The space opened to rave reviews, and the owner is very pleased with the design.